Do you know what hoods are you looking for? Resistant to yellowing & scratching. Halogen lamps 3 times lighter than normal. Would you like your Hood to adapt energy consumption to your cooking needs? Would you enjoy a modern, user-friendly interface to control your hood? 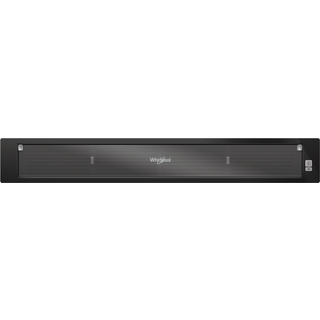 The intuitive Touch control interface provides simple, immediate access to all of your hood's settings and functions. Would you like to manage the light of your hood? What kind of hood are you looking for? 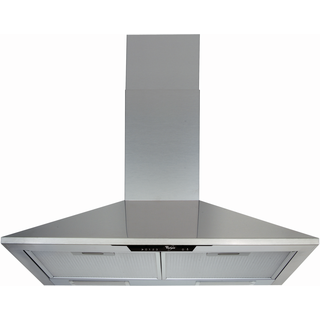 Chimney hoods are eye-catching additions to your kitchen. 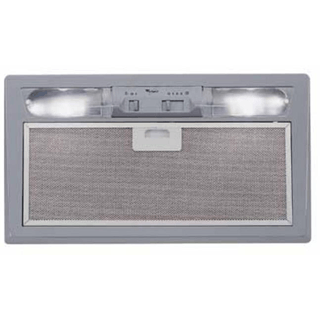 They effectively filter odours and steam, and can be wall-mounted or installed above a kitchen island. 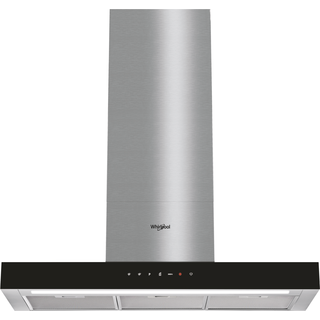 The unique design of Whirlpool's vertical hoods is sure to make an impression on your guests. 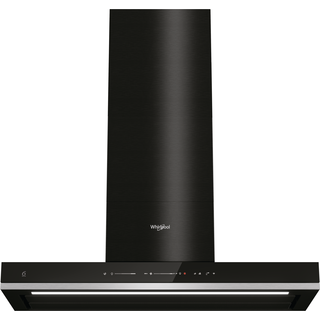 Their vertical position allows them to effectively filter odours and grease, while taking up less space in your kitchen. 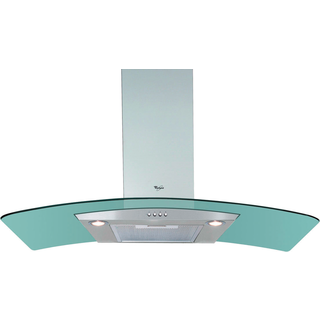 This hood's glass elements and elegant design are sure to make it the centrepiece of your kitchen. 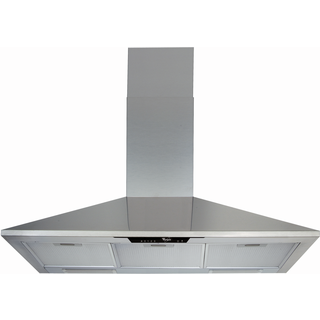 The T-Box design of this hood is simple yet versatile, so it will fit in just perfectly with the other elements of your kitchen. 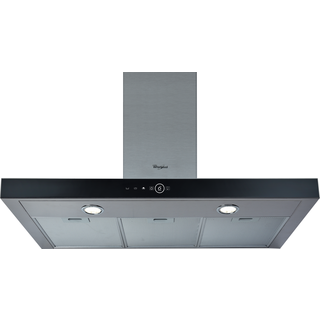 This downdraft hood perfectly combines looks and functionality. 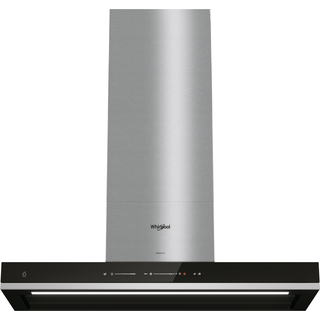 Its innovative perimeter extraction technology ensures a fresh, vapour and odour-free cooking environment. 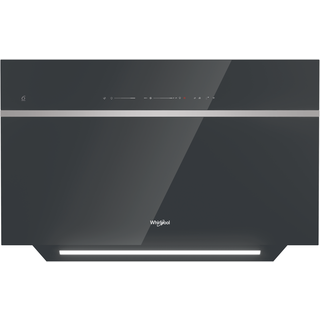 When not in use, the hood is concealed within the stove for a clean, clutter-free look: a simple push of a button, and it will come into view automatically. What hood width best meets your needs? What colour would you like your Hood to be? 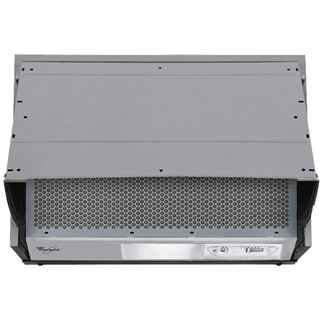 What maximum airflow rate do you require? 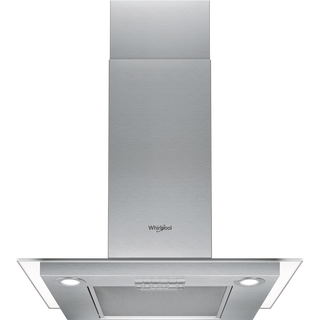 This Whirlpool hood features increased air flow capacity, extracting more steam, grease and unpleasant odours. 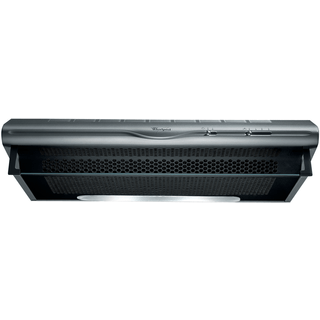 This Whirlpool hood features standard air flow capacity.